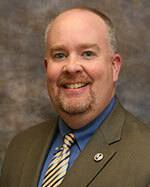 The CEO oversees the business operations for both Student Services, Inc., and Student Lodging, Inc. He is responsible for the affiliated off-campus student housing, the development of new on-campus student housing, and various service contracts with the University. He works with the corporate boards to articulate the organizations' vision and to develop strategies for achieving that vision. The CEO is a member of the President's Cabinet. The vice president oversees the development and management of the programs and services that complement and support Millersville University’s mission, including budget and finance, construction and facilities, University dining and conference services, and human resources. He also oversees the Division of Information Resources on an interim basis. The vice president serves on the President’s Cabinet. 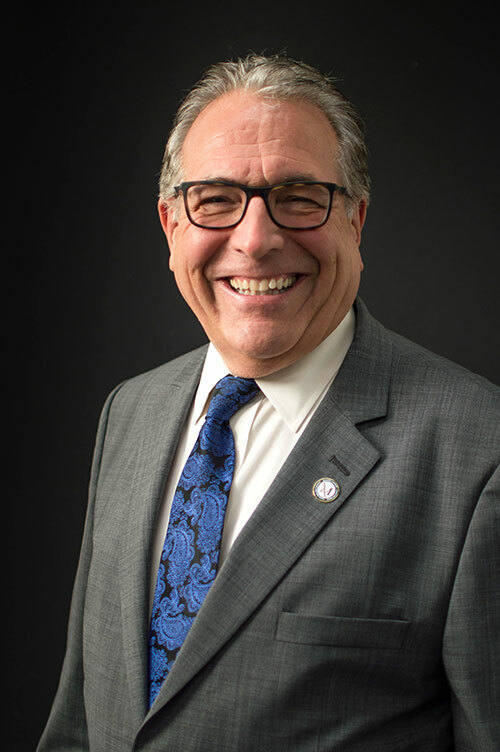 Dr. DeSantis is responsible for overall operations of the President's Office, as well as providing strategic and operational counsel to the President. As a member of the President's Cabinet, he provides leadership to many cross-divisional initiatives and enhances the smooth flow of information to the President. Dr. DeSantis also serves as primary contact for legislative affairs and government relations. The vice president will foster the success and retention of our students by developing a comprehensive strategy for student achievement. The vice president’s focus will be on building and creating new high impact practices to improve student recruitment and retention by creating a setting that provides academic, social and personal support. The vice president is a member of the President’s Cabinet. The interim vice president oversees the Division of Advancement with responsibility for alumni engagement, development, advancement information services and special events. The interim vice president is a member of the President’s Cabinet. 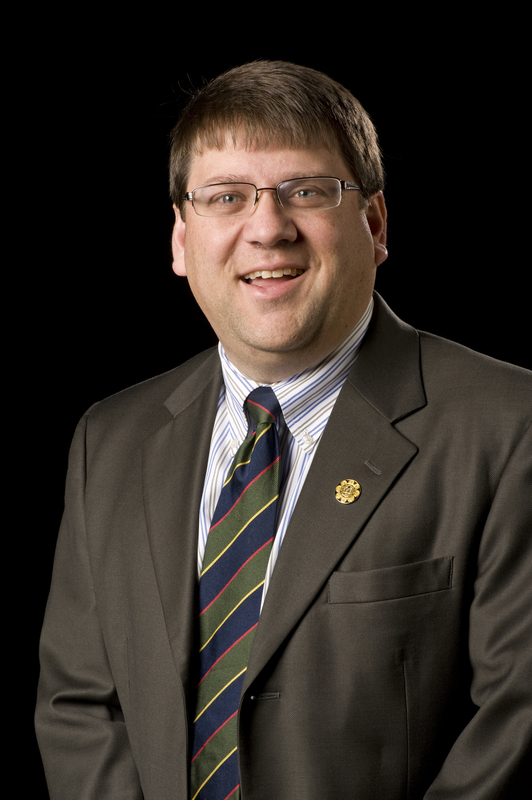 As second in command to the University president, and as chief academic officer, the provost has overall leadership and general administrative responsibility for the University’s academic programs, planning process, and related support services, including faculty, promotion, tenure and sabbatical leaves, academic budgeting, research, curricular planning and assessment. He is a member of the President’s Cabinet and chairs the Deans Council.